Marlborough – A variety of activities and special uses for the Walker Building, including a cultural center, are being considered by the architectural firm Symmes, Maini, and McKee Associates (SMMA) which has been engaged by the Marlborough Economic Development Corporation (MEDC) to conduct a study of the Main Street building and present their findings to the City Council. 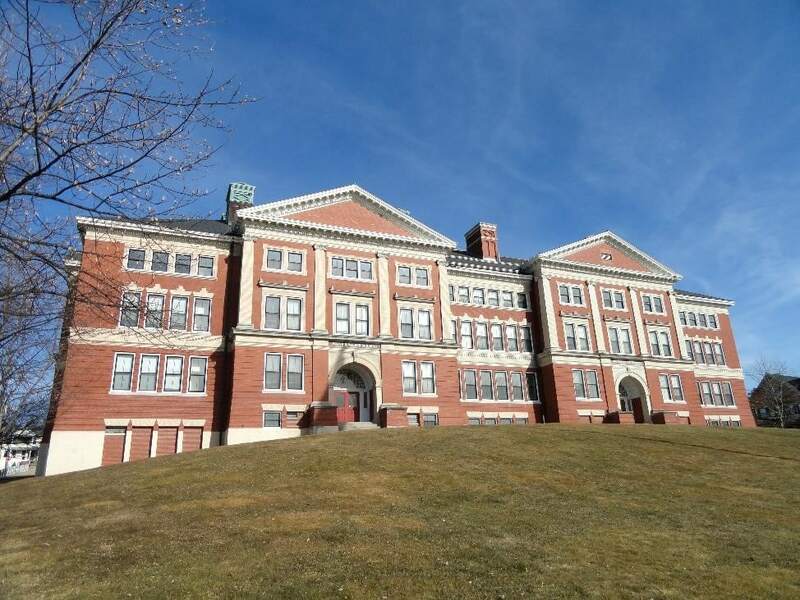 The City Council approved a request for $75,000 for a feasibility study of the 60,000-square-foot building, and emphasized that it would be in keeping with the new revitalization plans in providing economic vitality for downtown Marlborough. The new rezoning of downtown in late 2014 has made possible the addition of multi-family residential projects, hotels, pubs and music recording studios. Several city department offices were housed in the Walker Building, including Veteran Services, Community Development Authority, and the Retirement Board, all of which have found new accommodations. When the study is presented to the council, it will be referred to the Urban Affairs Committee where the proposal currently resides, according to Councilor Joseph Delano, chair of that committee. A public hearing will be scheduled to allow all to help councilors with decision-making. In making his original request for study of uses of the Walker Building, Mayor Arthur Vigeant stated that any future use of the building would be predicated upon its exterior not being altered. The study will also include a review of parking in the area. “We want the experts to tell us what the best uses would be, then we have to figure out what is commercially viable and what would best reflect what we are trying to do downtown,” said Delano. The vision of the Marlborough Village District is to build value and to support employers with a downtown that attracts visitors and helps to retain and recruit employees while creating new housing opportunities.